Safetica is a new generation of DLP software (Data Loss Prevention) which allows you to easily identify threats to your sensitive data. It is quick to deploy and immediately prevents important files from leaving your company. How can Safetica DLP help you? Protect your important corporate files without limiting company operation. Faster than ever, you can learn where files leaks happen and what the greatest risks to your company are. 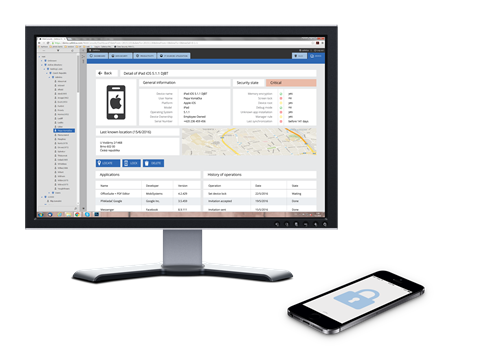 Deploying Safetica DLP provides you with an immediate overview of all threats to your sensitive data. Set up basic security rules in few minutes. Learn how sensitive files can leak out of your company and prevent those leaks. With Safetica DLP you can easily meet most of the requirements of international and national standards. With advanced features, you'll cover not only GDPR but also PCI-DSS, HIPAA, or ISO / IEC 27001 certification. Safetica is simple for everyone to understand and easily shows you how secure your files are. You can perform an internal security audit by yourself or uncover how costly software licenses are being utilized, all without expensive training or certification. What does Safetica DLP offer? What does Safetica bring to IT admins? Safetica can be deployed faster than before and doesn’t impact operations. This is important for companies of all sizes. You’ll see the results immediately after deployment and the most critical incident notifications can be automatically delivered to your email. You don’t have to know in which documents sensitive data are anymore. 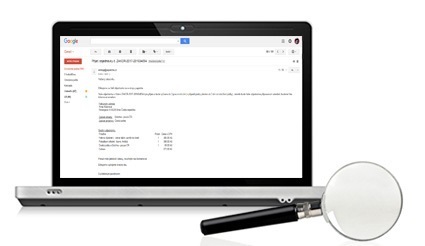 Safetica helps you identify potential security issues by locating files and emails with important content so that you can easily restrict data from leaving your company. Prepare for GDPR, HIPAA or PCI DSS with more ease. Improve security of sensitive files using disc encryption. 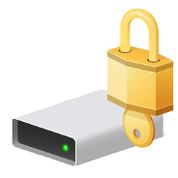 If your notebook or USB flash disk is lost no one can access your sensitive content thanks to BitLocker encryption. 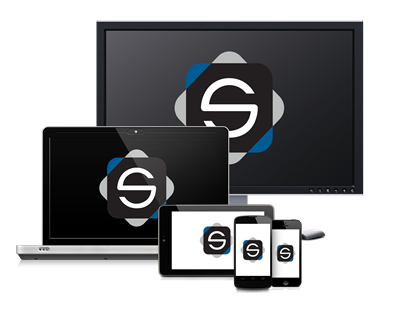 Safetica Mobile gives you a way to protect all your mobile devices. Your mobile phone can be located easily so you don’t have to worry about getting and configuring a new one. Stolen phones or tablets can be blocked and wiped remotely, therefore making them useless to thieves. IT admins will benefit from easy management of both company computers and mobiles in a single spot.